According to the survey, 53 percent of Americans who plan to buy or have already bought a home admit to their concerns about their ability to afford a home in the current market. In addition, 46 percent are currently unfamiliar with alternative down payment options, and 46 percent of millennials do not feel confident that they could currently afford a 20 percent down payment. What these people don’t realize, however, is that there are many loans written with down payments of 3 percent or less. An Ipsos survey revealed that 62 percent of respondents believe they need excellent credit to buy a home, with 43 percent thinking a “good credit score” is over 780. 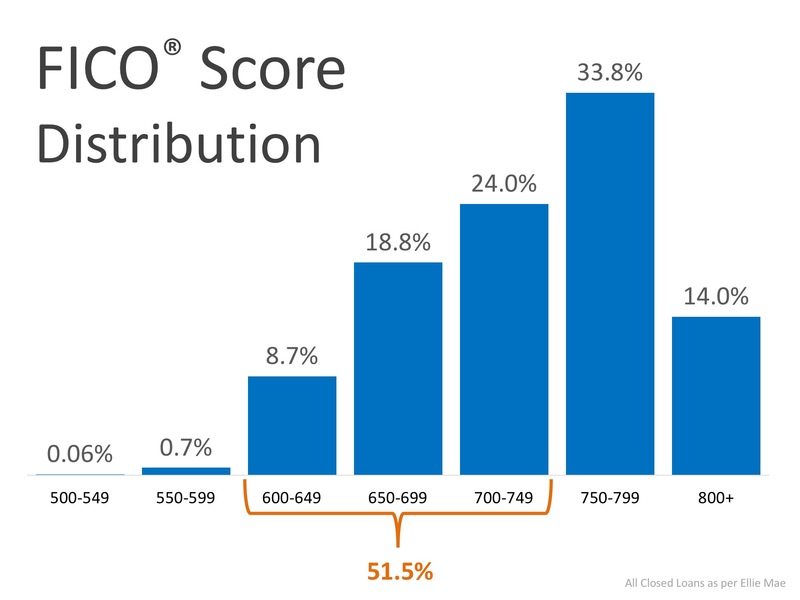 In actuality, the average FICO® scores for approved conventional and FHA mortgages are much lower.